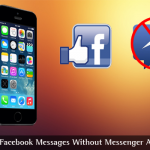 Keeping the security measures stringent for your iPhone is indeed very essential. Hackers can steal your confidential data with a help of wiretapping also there are many other iPhone threats. 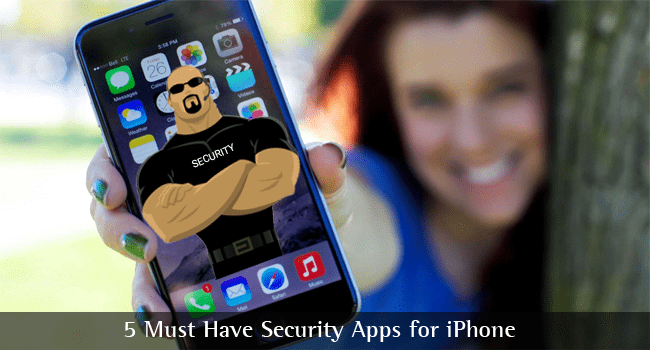 Security apps help you to stay away from hackers and also protects the important data and passwords on your iPhone. Following is a list of 5 popular security apps for iPhone which are extremely handy to maintain the security of your device. So, simply read along for a deeper grasp on the topic. If you are totally paranoid about your VoIP conversations being tapped, nothing can work better than the Kryptos. Kryptos ensures secure and absolutely safe voice conversations that cannot be intercepted or tapped. So, if you are in a business which requires top secret calls, nothing can work better than this app. 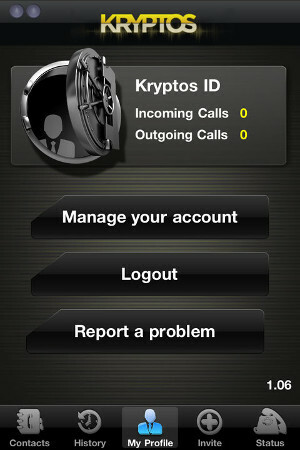 Kryptos comes with a military grade AES encrypted feature that keeps your phone conversations safe and secure. The app is basically free but it comes with a service charge of $10 a month, which again is pretty economical, considering the features it provides. Wondering what a QR code is? Well, these codes are simply the small black boxes with the structure of pixels. Nowadays, you will find these codes anywhere and everywhere, from movie posters to business cards. These multidimensional codes can be easily scanned with your Smartphone’s camera and can also be decoded by a specified app for QR code. Now, many of the QR code reader apps will automatically visit the link that needs to be decoded. This might be a convenient option, but it is extremely ineffective for security. With this option, there are complete chances of the link being malicious. So, hackers and other criminals can easily get your information when you click these links. The Norton Snap is one of the best QR code readers that enables you to review the URL and checks whether you want to visit the site or not. This app is one of the perfect apps to be installed in your new iPhone. 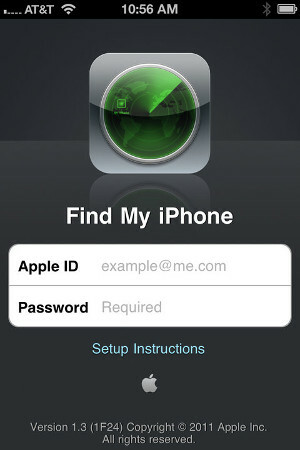 With this well-featured app you can easily track your phone via the apple’s website or any other iOS-based device. So, if you want to keep your phone on track, and recover it in a jiffy nothing can work better than this app. If you want to keep track on your home while you are away, this app can be the perfect bid. This IP camera and quick internet connection makes this happen easily. 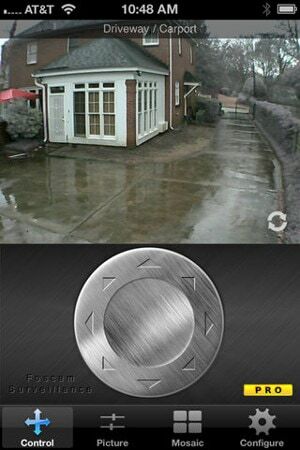 In fact, you can have 6 camera models on your iPhone screen on installing this app. So, if home security camera is all that you need, nothing can be a better option than choosing Foscam. Have you ever been on a vacation and forgotten about your security system in midway? 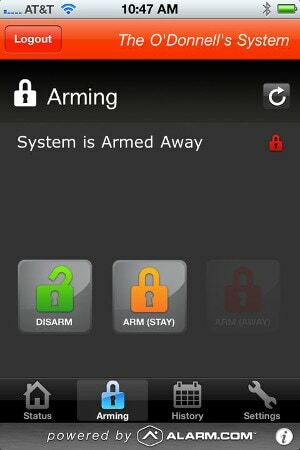 Well, the alarm system of this app will arm, disarm and also check the status of your arming system. However, all these features will totally depend on the service package which you have availed in this regard. But of course the best method of protection your iPhone is quality mobile phone jammers. They can block mobile network and ensure you shielding from hackers. Nice selection of apps there! Apparently, I really like the Kryptos and find my Iphone app very much. Works like a charm on my device ! thankyou ! Hoping that you will post more tricks here ! I have a question, Is “Find my iPhone” is find my app is able to track to phone if I misplaced it, like in some other room? Great app choice, I am already familiar with Kryptos and its work quite well. I would for sure use another app from your list specially “Foscam Surveillance Pro” as it seems interesting. Woo nice apps collection. I really love Find My Iphone and Foscam Surveillance Pro very much. Because this two give me a huge benefit. You have shared a good information. I have used find my iPhone and it really useful. When I see this article I’m exciting to use foscam. so I will try it when I’m not at home. Good collection. Is there any suitable replacement for ‘Cerberus anti theft’ for Android, in iOS ?